The goal of Wronglyconvicted.org, a project of the Human Rights Defense Center, is to shed light on the issue of wrongful convictions and assist exonerated prisoners in their struggle to hold law enforcement accountable. Wronglyconvicted.org offers a unique platform by providing detailed information about wrongful convictions as well as news articles, legal briefs, publications and other resources. To search our site contents, click on "News" then browse the articles, legal briefs and publications in our database. You can click the magnifying glass on the News page to run keyword searches, or searches by location and year. Wrongful convictions are an enormous problem in the United States. It is impossible to state exactly how many innocent people the criminal justice system wrongfully convicts each year; however, a study by the Innocence Project estimates that between 2.3% and 5% of all prisoners in the U.S. are innocent. Another study from 2014 indicated that 4.1% of all prisoners on death row were wrongfully convicted. 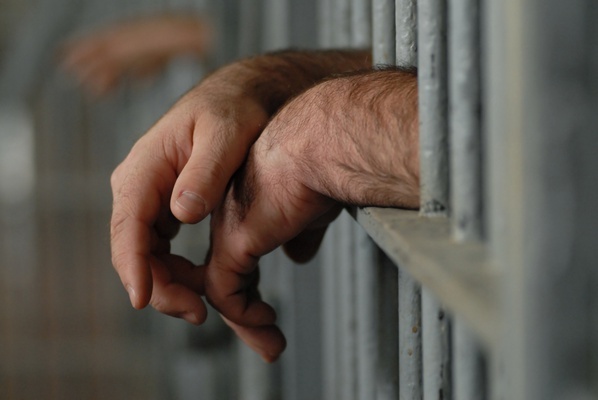 Wrongful convictions occur when innocent defendants are found guilty at trial or plead guilty to crimes they did not commit in order to avoid the possibility of harsher punishment. Factors that lead to wrongful convictions include faulty forensic evidence and junk science, incorrect eyewitness identification, false confessions (usually after extended interrogation and often involving mentally ill suspects), prosecutorial misconduct, and false testimony from informants or jailhouse snitches. The consequences of being wrongfully convicted and imprisoned for a crime one did not commit are severe. Research has found that compared to guilty prisoners, those who are wrongfully convicted are more likely to suffer from mental health problems like anxiety and post-traumatic stress. Following time in prison, the psychological consequences, as well as financial difficulties for the wrongfully convicted and their families, complicate the ability of exonerated prisoners to return to a normal life. Moreover, wrongful convictions often come with a high price tag for taxpayers, with multi-million dollar settlements and verdicts being common. There are ways to overturn wrongful convictions but it is often very difficult. If successful, it is even harder to hold law enforcement accountable for their contributing role when the innocent are convicted and imprisoned. Many states lack compensation statues, which means they do not provide any monetary compensation for exonerated prisoners – whose only recourse is to file a lawsuit against the police or prosecutors. If you or someone you know was wrongfully convicted and has had their conviction overturned, Wronglyconvicted.org may be able to assist them in their struggle for justice. Contact us!